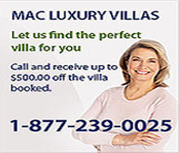 During the past ten years our Caribbean division - MAC Luxury Caribbean Villas has earned a reputation for honesty and integrity by providing clients with the best luxury villa rentals in the Caribbean. Our aim is to offer our clients the finest selection of rental villas on the islands of St. Martin, Anguilla and St. Bart's of an extremely high standard. This is complemented by our outstanding customer service leaving all clients with an exceptional experience. Our attention to detail is never over-looked or compromised. 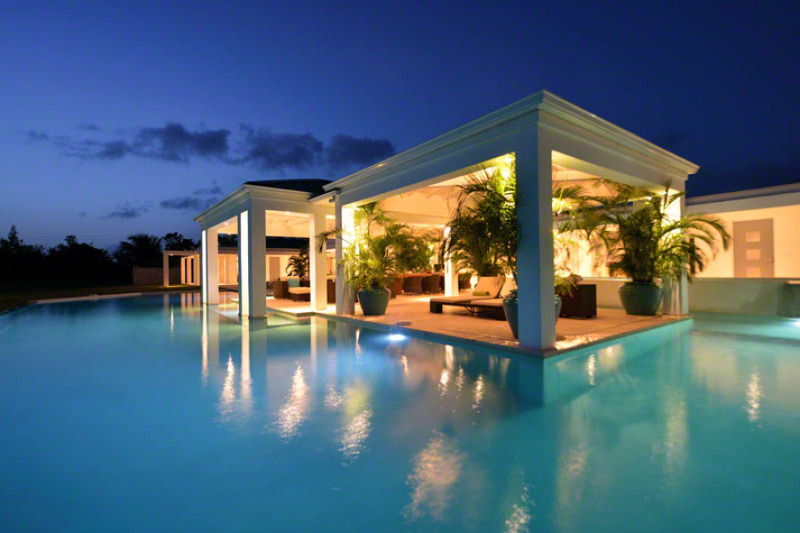 MAC Caribbean Villas features a distinctive St. Martin, Anguilla and St. Bart's portfolio of over 567 privately-owned luxury rental villas and condominiums located in the most prestigious areas of all three beautiful islands. Each rental villa has been personally inspected and meets our rigorous standards, ensuring that all rental villas exceed the requirements and expectations of our clients. Whether modest or deluxe, traditional or modern, all of our rental villas have to pass one critical test: "Would we be happy to stay there ourselves". As we have lived on St Martin for the last ten year we have first hand knowledge of all St. Martin, Anguilla and St. Bart's rental villas, we will tell you candidly what we think of the rental villa(s) that you have selected - the layout, the décor, the amenities and the location. Once we know more about your style and preference, we can suggest other rental villas which may not have been considered. Along with helping you find the perfect rental villa, MAC Caribbean Villas will also offer you a list of services to make your stay more enjoyable. We want you to have the perfect surroundings to discover the pleasures of life in the Caribbean to give you a life long memorable experience.